Malcolm appeared in the 1970 Junior Cup Final for Penicuik Athletic before signing for Raith Rovers in 1971. 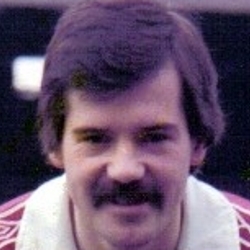 After four years at Starks Park he moved to Ayr United for two seasons before signing for Hearts for £25,000 in 1977. During his time at Tynecastle the left winger was involved in two First Division promotion winning sides, making over 120 appearances before leaving to sign for Canadian side Toronto Blizzard in January 1981. 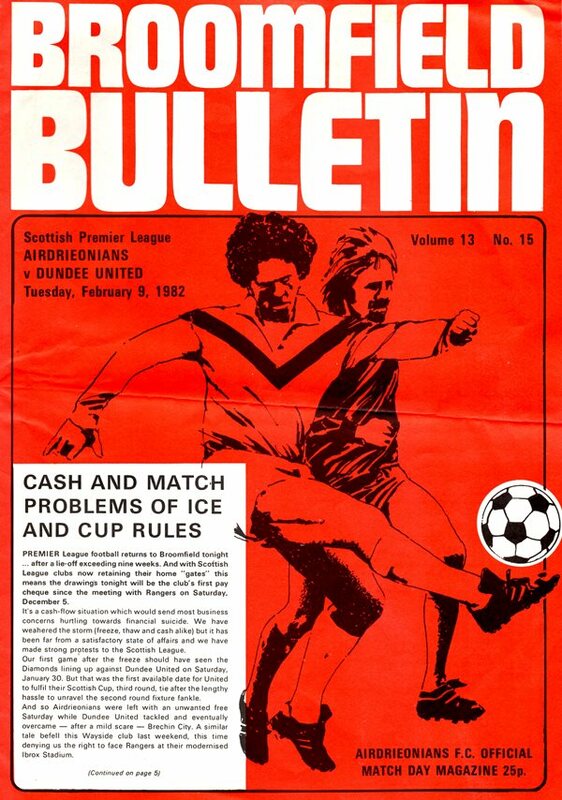 A year later he returned to Scotland to sign a short term contract for United midway through the 1981/82 season, and made his debut as a substitute in a League match against Hibs in February. He made the starting eleven three days later against Airdrie at Broomfield, but was released by the end of the season. 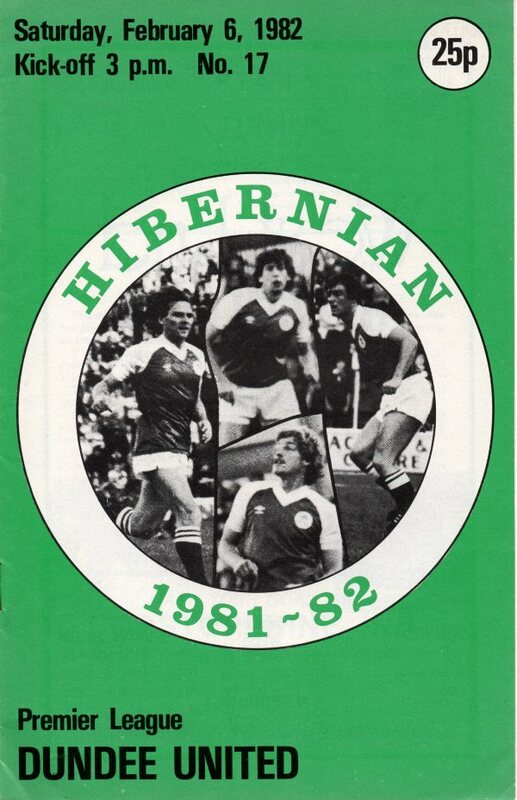 Malcolm then joined Hibs briefly before moving to Malta to play with Hamrun Spartans. Malcolm's son Sandy also played for United. Malcolm was born on this date in Edinburgh.